Is Facebook Coming Out On Top Again? 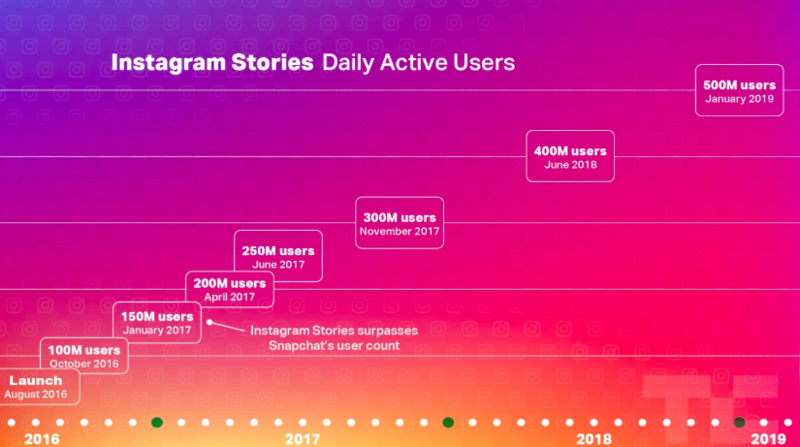 Following a challenging year, Facebook not only beat Wall Street expectations and announced 500 million daily users of Instagram Stories but they are also teasing us with new products joining the Facebook family. This combined with the news that nearly half of Instagram’s one billion users now use Stories every day, 2 million advertisers buying Stories ads across Facebook’s properties, the bringing together of messaging platforms into one space and Mark Zuckerberg outlining several areas for Facebook to push new products this year has got those of us in the social media business on the edge of our seats. As ever, there are exciting times ahead in the world of social media - watch this space!